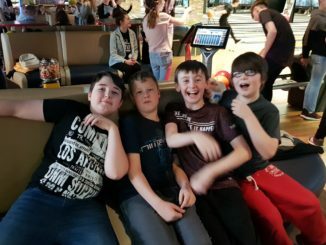 Pupils that are involved in our enhanced mentoring programme enjoyed a trip to Lisburn Bowling yesterday evening. Some pretty decent scores put up on the boards. 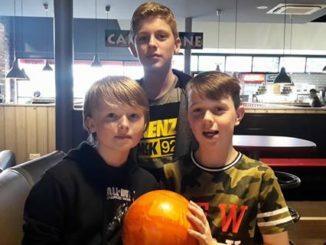 Thanks to Mrs Thompson for organising the afternoon for the Enhanced Mentoring group to Lisburn Bowling. A fun filled afternoon was had by all.